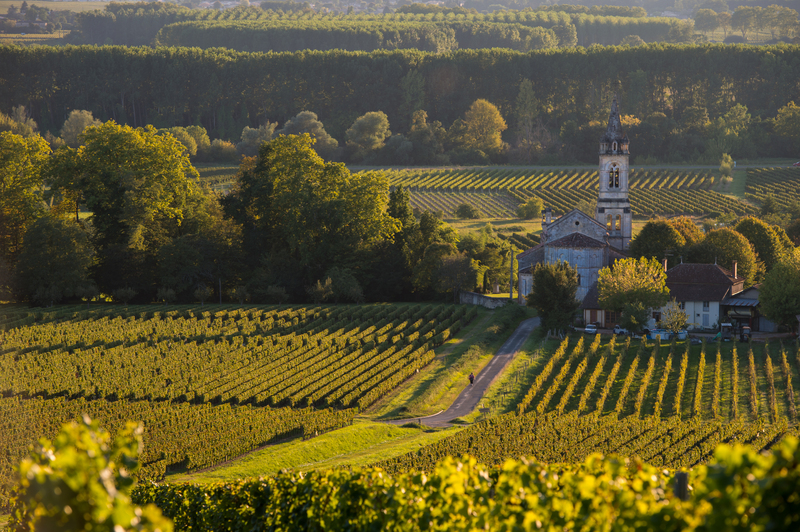 Discover Bordeaux wines and spoil yourself with visits to prestigious estates as you taste some world-renowned wines from the area. The selection of chateaux and estates will help you to experience and note the differences in the local appellations. 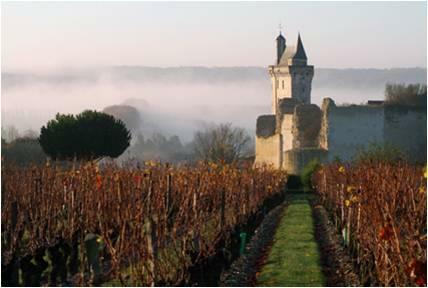 Chateau visits must be scheduled ahead and some may not available for you dates. 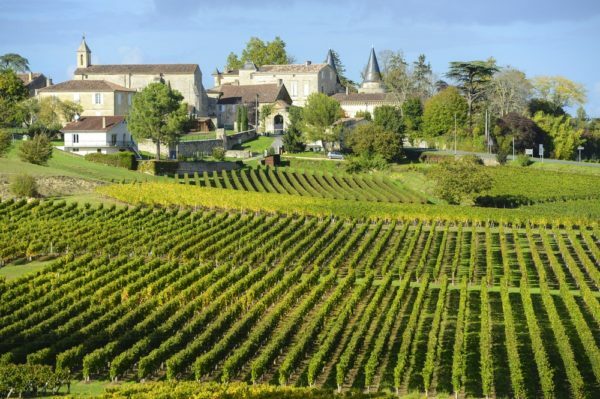 If if you have requests for certain chateaux, let us know and we will do our best to make these arrangements if possible. 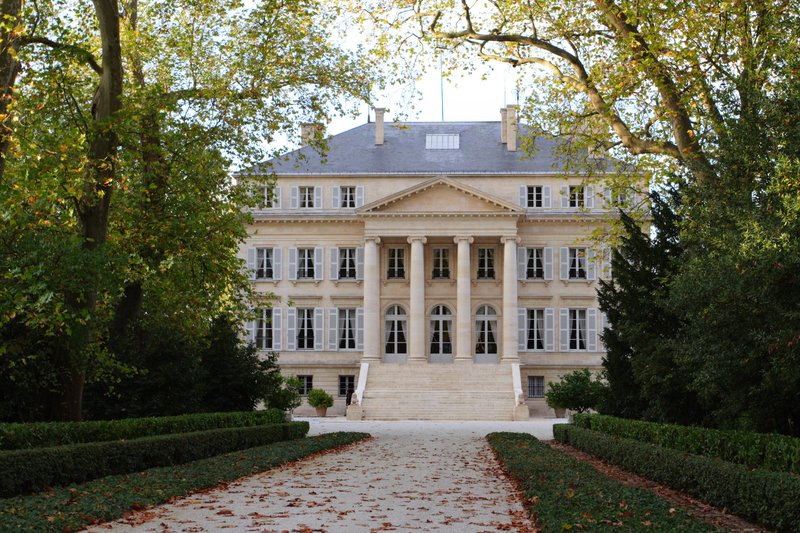 Upon arrival at Bordeaux Merignac or Bordeaux St. Jean station you will be greeted by your private driver and transferred to your hotel in the heart of the historic district. 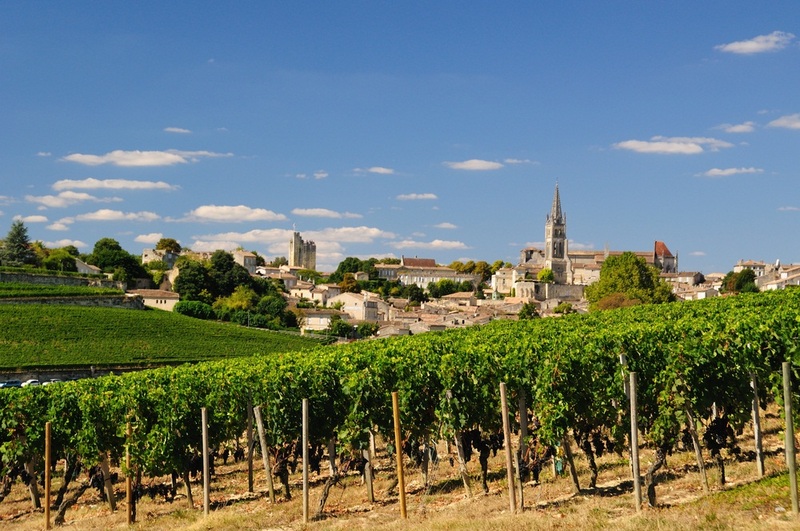 The Enjoy the remainder of the the day on your own to relax or explore the city. 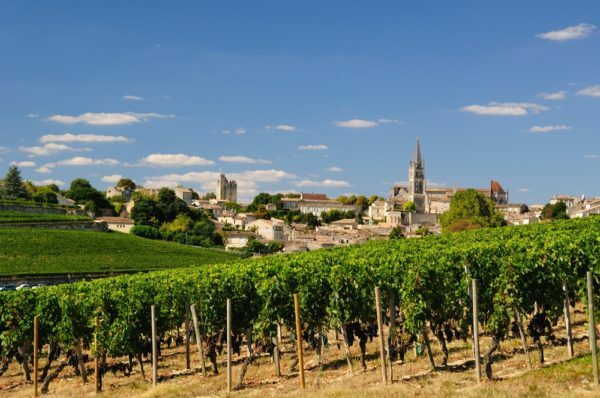 If you prefer a guided tour of the city, one can be arranged or discover La Cité du Vin which will help you learn about the cultures of wine. Dinner this evening might be at Pressoir d’Argent, the Michelin starred restaurant at your hotel. 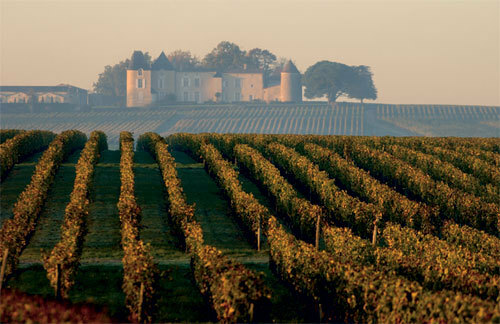 Today your wine guide will help you explore the route of the Médoc chateaux and nearby Pauillac. See incredible First Growth Chateaux, that are some of the most expensive and famous in the world. 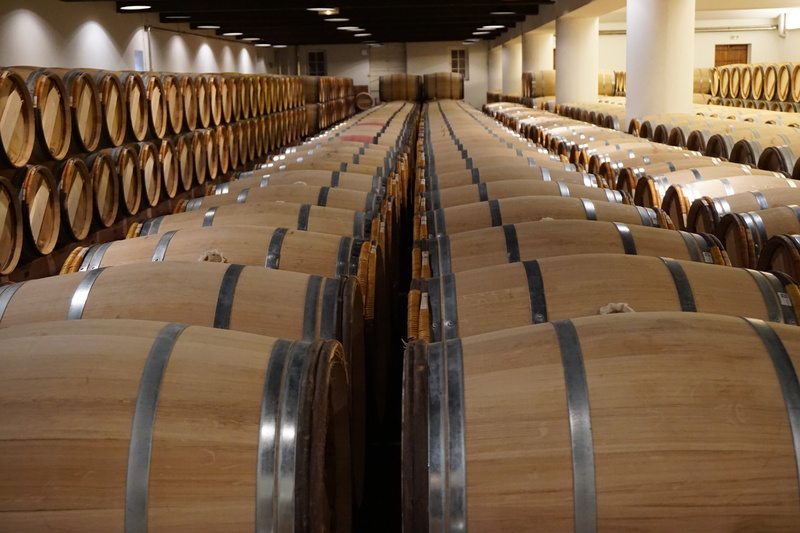 Visit a famous winemakers like Mouton Rothschild, Lafite Rothschild, Latour, Pichon Longueville Baron, Palmer, Lynch Bages, and Cos d’Estournel. Add several days heading south towards the French Basque region and the Atlantic coast near Spain.